Click and watch our video about our Water Trail. The GP Select bottle top water cooler is a cost effective solution to all your water cooler requirements. 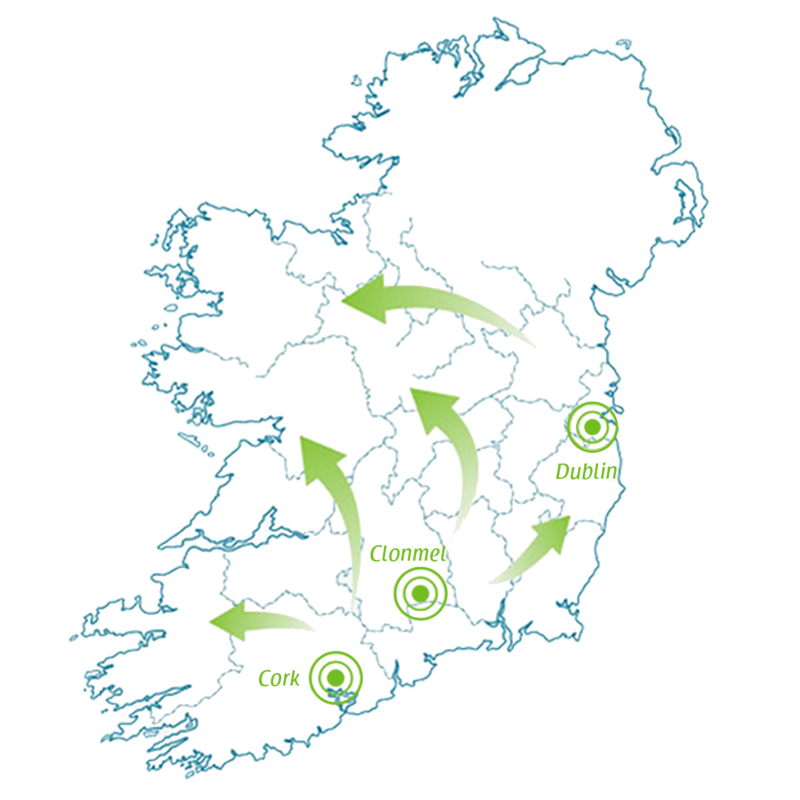 As Europe’s top selling water cooler Glenpatrick Water Coolers are proud to be able to bring this fantastic product to the water cooler market. The GP Elite bottle top water cooler with its slim profile and chic design brings change to the water cooler industry. 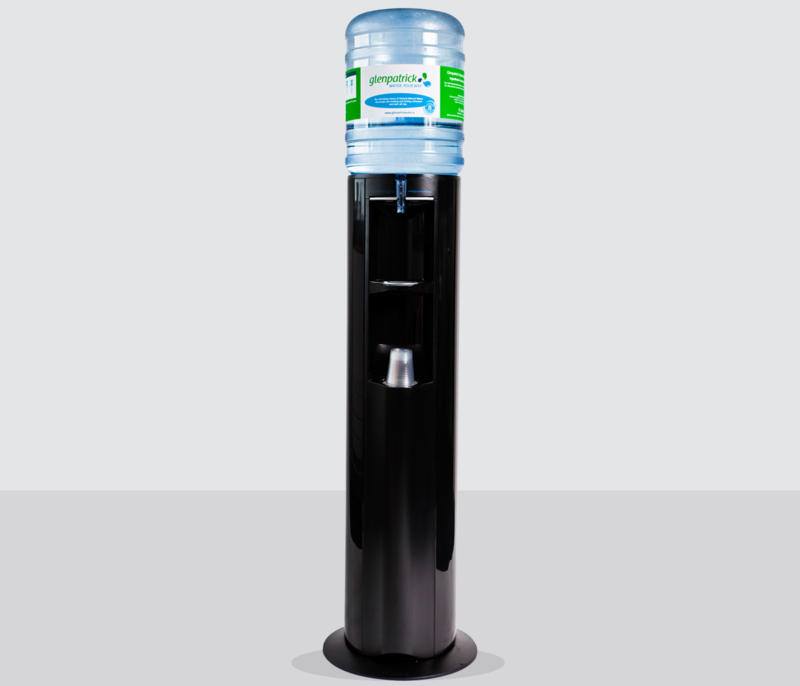 This bottle top water cooler is one of the most hygienic water coolers on the market that has form and function. 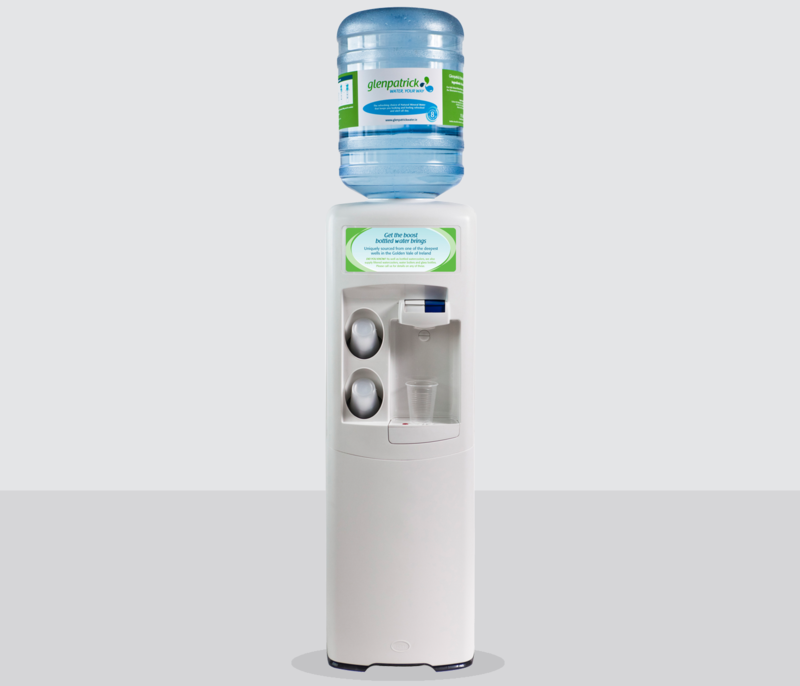 Glenpatrick Bottled Water Coolers set the right tone in your office or home. 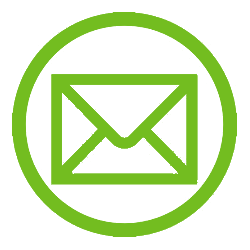 Everyone becomes more alert and productivity benefits – they are also sleek and stylish. Our water coolers come in a range of free standing models providing cold and hot water or cold only. There’s a choice of cool colours and all that’s needed to get everything up and running is a single square foot of floor space and a plug. You can even wheel out units from place to place, carrying coolness to a whole new level.